As one of the country's trusted house buyers, we've made it our mission to help people sell their homes quickly and without hassle. When we buy your house, we'll make sure you get a fair price, great service and a quick sale. Selling your house through an estate agent can be a painfully slow process. Everything from the economic climate to the time of year can affect demand, as does the type of house you own, it's condition and the area it's in. It can take weeks, sometimes months, before you get an offer and many homeowners end up having to accept less than their asking price to get the sale. Once an offer has been made, it takes time for conveyancing and legal work to get carried out and there could be further delays if your buyer is in a chain. Sellhousefast.uk offers a far quicker and more convenient way to sell your home. 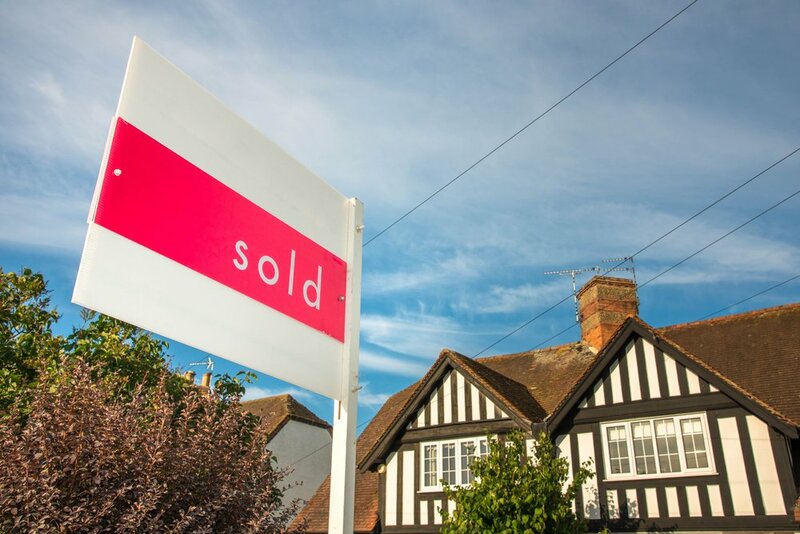 If you need to sell your home quickly, whether it's to release equity or move to into your new home, Sellhousefast.uk can arrange for the sale to be completed in as quickly as 7 days. As a leader in the UK's fast property buying market, we have the funds available to buy your house quickly. There'll be no chain or legal delays and our friendly, experienced team will help you through the entire process. Many fast property buyers value their clients' homes using postcode searches. We don't. At Sellhousefast.uk, we assess every home on an individual basis. We carry out detailed research into your property, your neighbourhood and the local amenities to ensure you are given a realistic and competitive valuation. Discovering the qualities, merits and benefits of your property helps us to provide the best cash offer to buy your home - beating any other genuine cash offer! If you need a quick sale we can we can buy your home in as fast as 7 days. However, if you are not in a hurry to sell, we're more than happy to arrange exchange and completion dates which are convenient to you. So, if your new home isn't ready to move into for a while, that's not a problem. Selling your home in the traditional way can be expensive. Estate agent's fees (typically 1.5% to 3.5% of the selling price), legal fees, repairs and doing the house up for viewings can cost thousands. When we buy your home, you won't need to pay these expenses. We don't use estate agents, we won't ask for repairs and we're not interested in how your home looks. We even pay your legal fees. This means you get to keep all the money you would have spent on a traditional sale. The process of selling a house can be a hassle. You'll need to choose an estate agent, organise repairs and decoration, keep the house tidy for viewings and then haggle with potential buyers. Even after an offer has been accepted, there's always the potential the buyer will pull out or ask you to drop the price if something crops up in the survey. When we buy your home, the process is hassle free. We'll offer you a price for your home as it is, if you're happy and accept the offer, we guarantee to buy it at that price - and we never pull out of a sale. Some sellers go to great lengths to make their homes more appealing to potential buyers. They'll redecorate parts of the house and even do expensive refurbishments like reroofing or installing a new bathroom suite. With Sellhousefast.uk, you won't need to spend your money on these things. 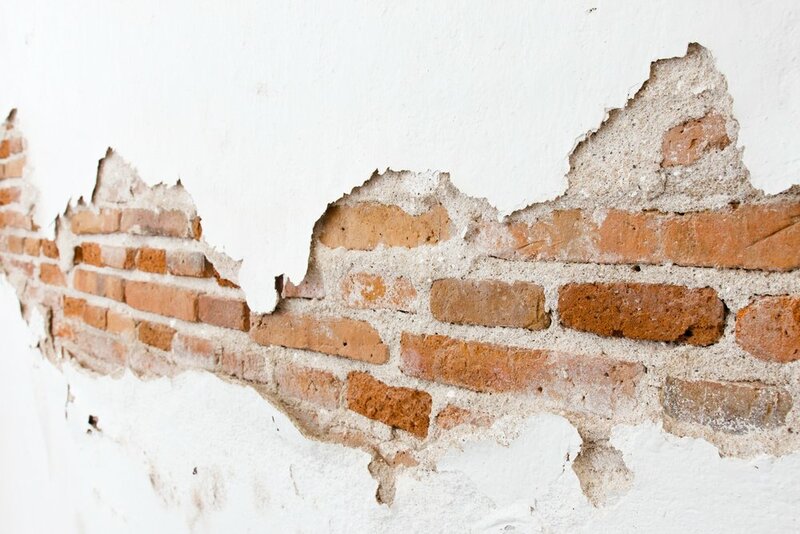 We buy any house in any condition - even if it needs complete refurbishment. What's more, as long as it's in the England or Wales, we don't mind where it's located. When you choose Sellhousefast.uk to buy your house, you are not committed to any legally binding contract. This means that if you change your mind you will not be charged a fee. In fact, if you incur any legal fees from your own solicitor, we will cover them on your behalf. Not all We Buy Your House companies can guarantee quick payment. Whilst they may be able to complete the paperwork quickly, they won't necessarily have the funds available to pay you straight away. In these circumstances, it can take weeks for you to receive the money for your house. Sellhousefast.uk guarantees to buy any house with a direct bank transfer in a matter of days after completion of the sale. This ensures that you can have access to your money swiftly. Selling a home through an estate agent can be a long and stressful process. At Sellhousefast.uk, we offer a simpler alternative that makes selling your home quick, efficient and stress-free. Once you decide to go with us, we'll take care of everything on your behalf. There'll be no need for middlemen, like estate agents, and we'll take care of all the legal work and pay for your property in cash. We've made the process as quick and easy as possible and you'll be supported, throughout, by our friendly and experienced customer support staff. We believe in having an open, honest and transparent approach to running our business. We put customers first and always make sure they are fully aware of how we work and how their sale is proceeding. This is what's made us one of the country's trusted home buyers. Sellhousefast.uk is a registered member of both The Property Ombudsman and the National Association of Property Buyers. As such, we are under obligation to follow their strict codes of practice and regulations. By choosing Sellhousefast.uk, you are assured of the highest standards of service.